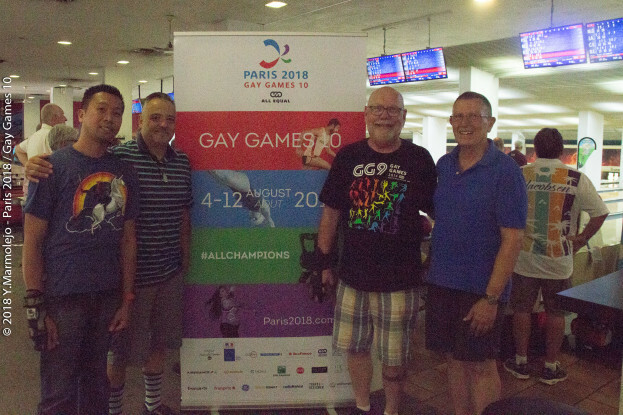 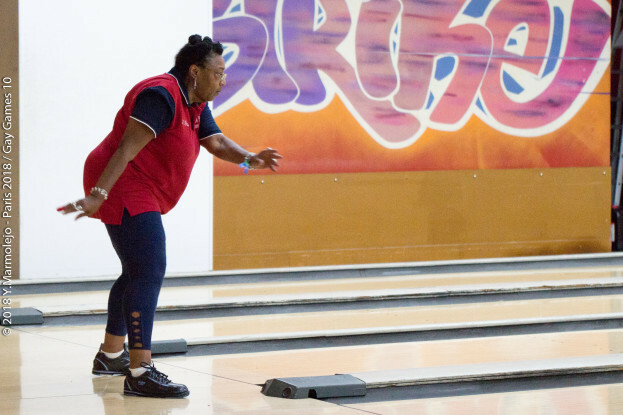 The bowling tournament of Paris 2018 Gay Games 10 will be held at the Indy Bowling Paris La Chapelle (24 bowling lanes). 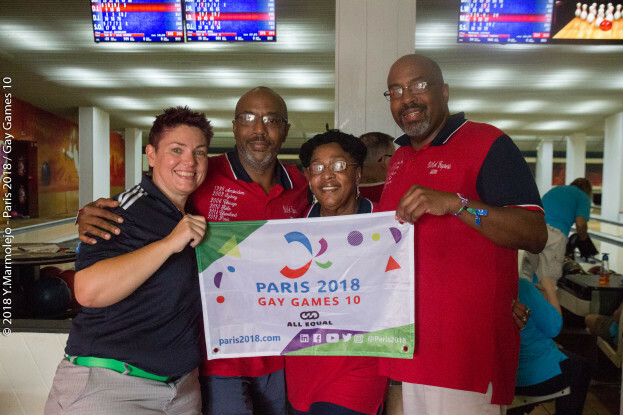 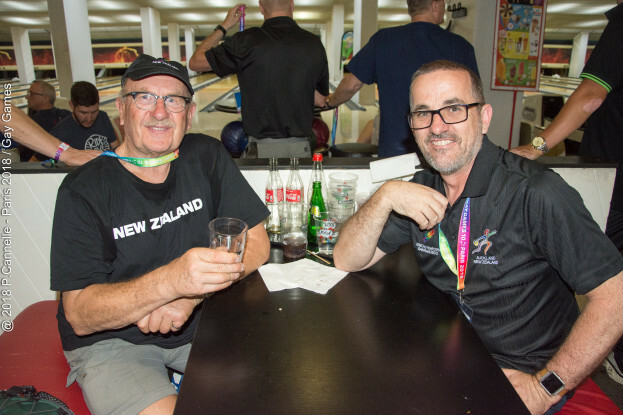 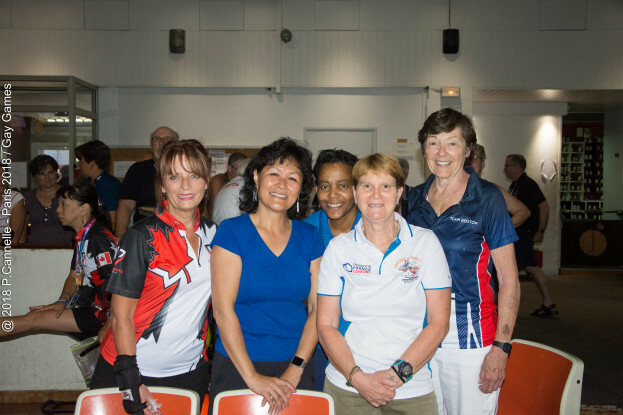 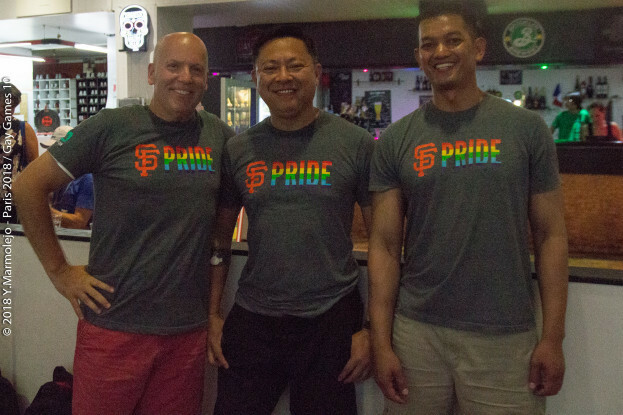 The bowling tournament will be organized with the support of the French Bowling Federation (FFBSQ), affiliated to World Bowling, and the International Gay Bowling Association (IGBO). 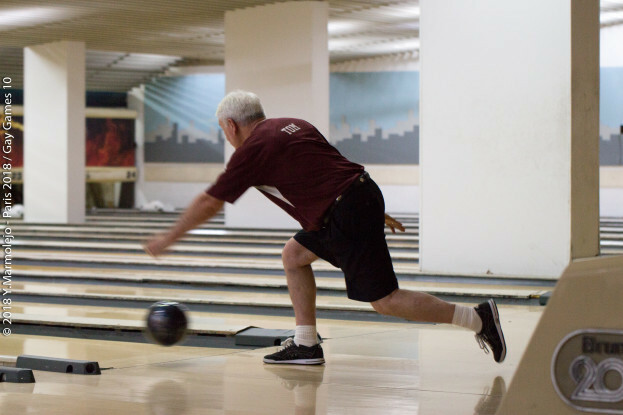 Nearly 250 players are expected for this tournament which is open to all, regardless of ability! 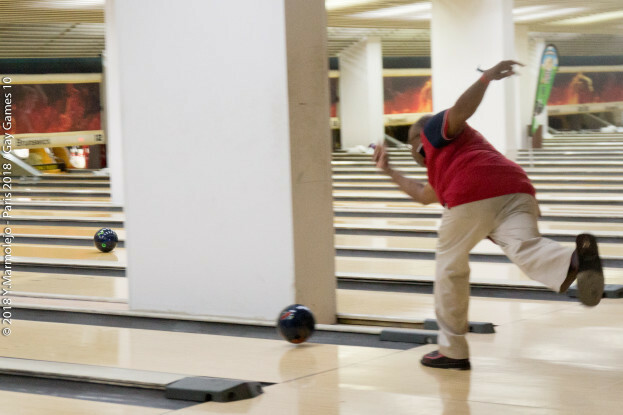 Register now on the Facebook event dedicated to the bowling tournament and follow the preparation of trials. 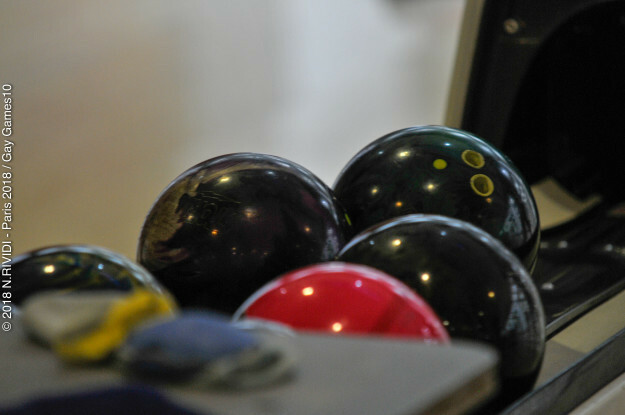 The first three places of each individual event receive a gold, silver or bronze medal. 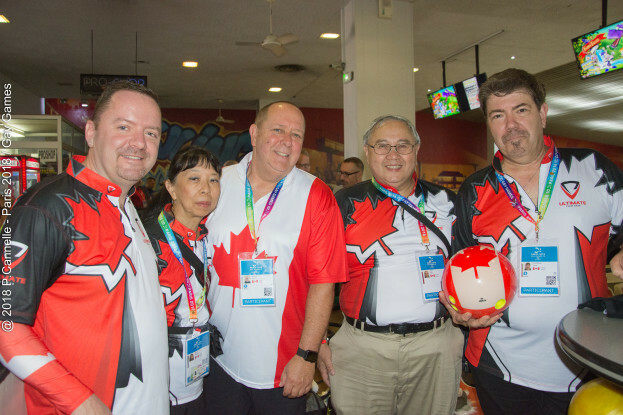 For the teams events, each player of the first 3 teams will receive gold, silver or bronze medal. 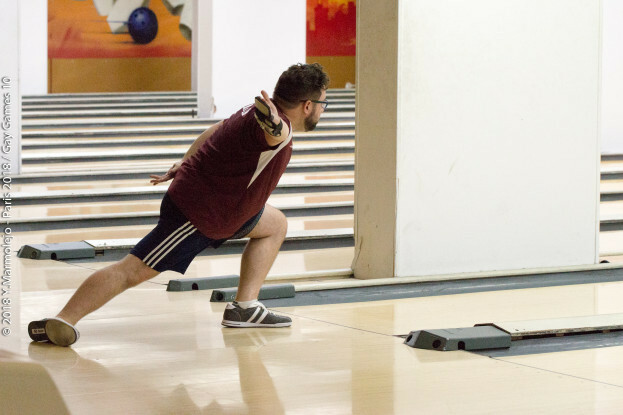 League division is open to bowlers with two years of averages established via play in a regular league or tournament at 31/05/2018, with a minimum of 21 games per year. 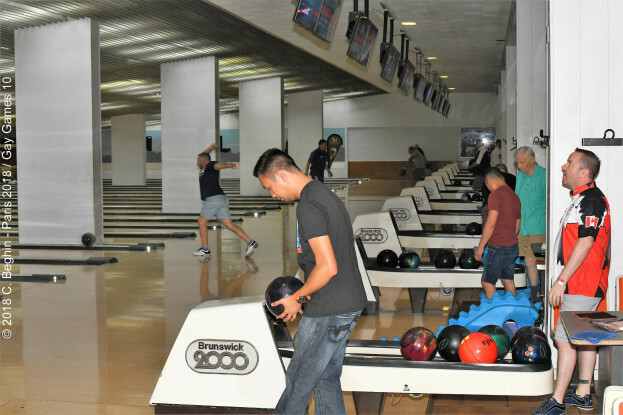 Such leagues or tournaments shall not necessarily be sanctioned but shall have kept verifiable records of all bowlers participating therein, their scores, number of games played etc. 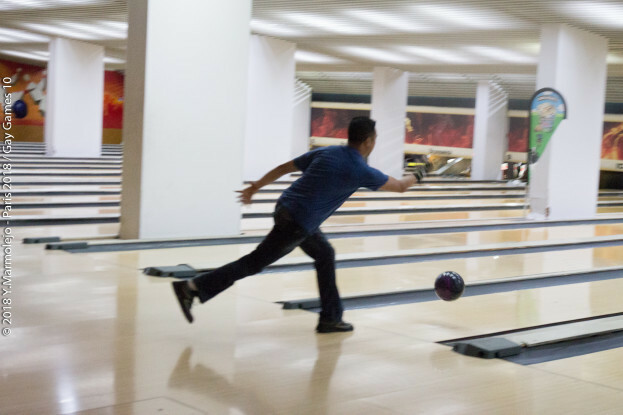 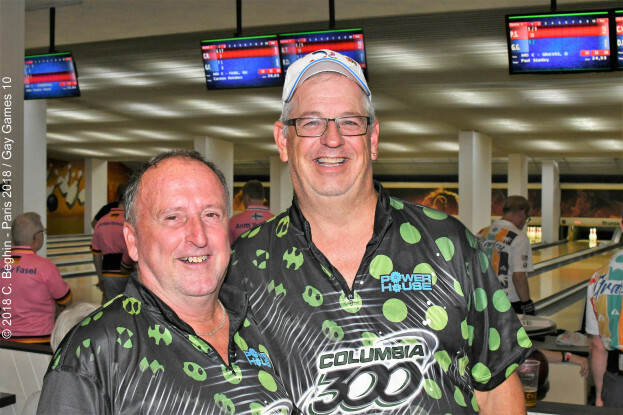 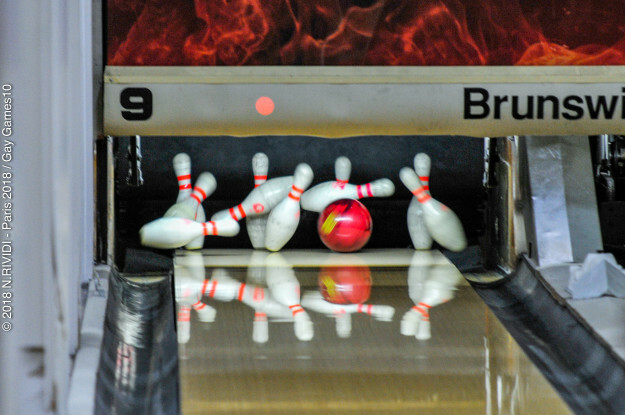 Each tournament includes preliminary rounds, semi-finals and a final, with at least three games of bowling each. 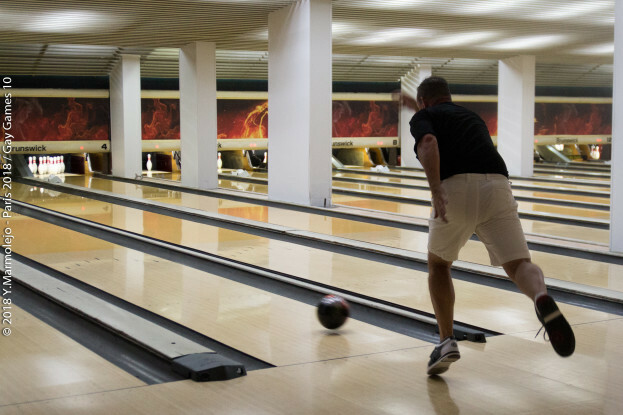 Each day, events start at 9.00 am. 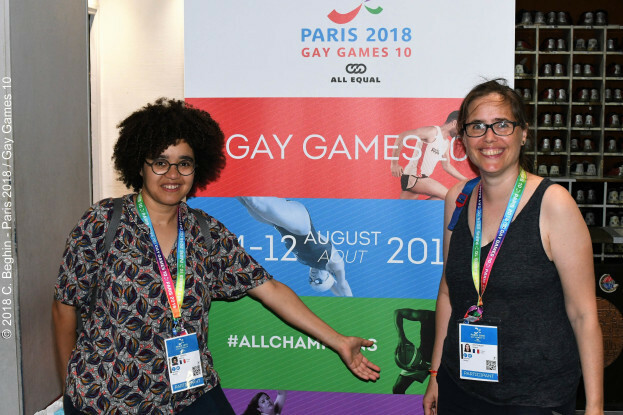 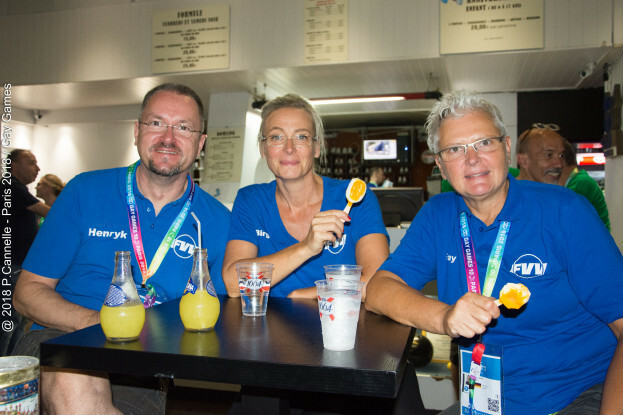 The Paris 2018 Gay Games 10 organizing committee reserves the right to modify the schedule of events if the number of registered participants requires it. 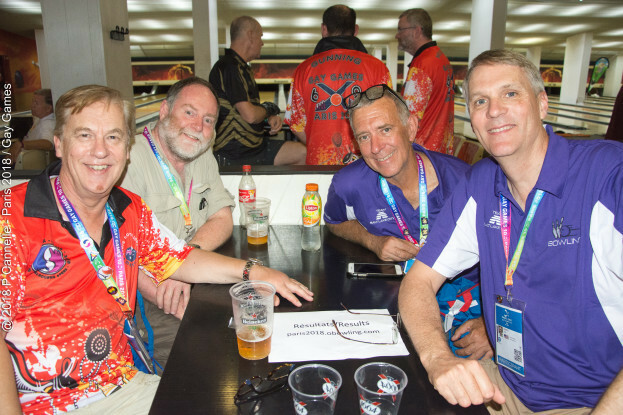 Be aware that ‘all events’ will not be played on Saturday morning as proposed by Team Paris 2018. 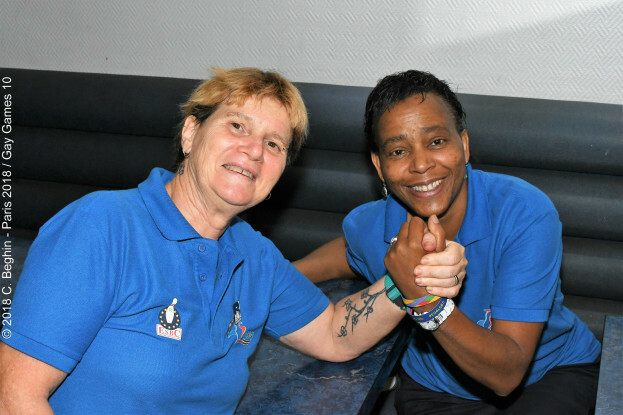 It is a request of IGBO. 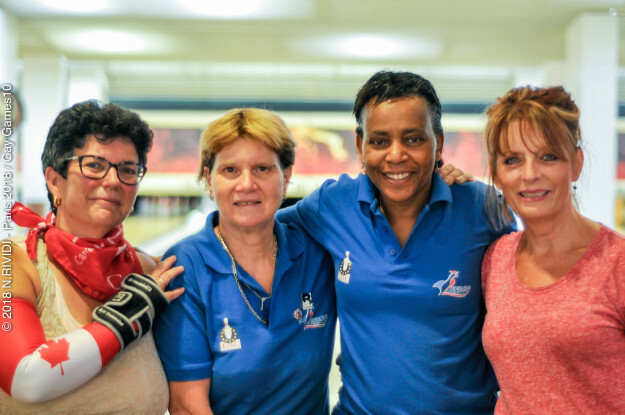 Spectators are invited to come and support their favorite bowlers! 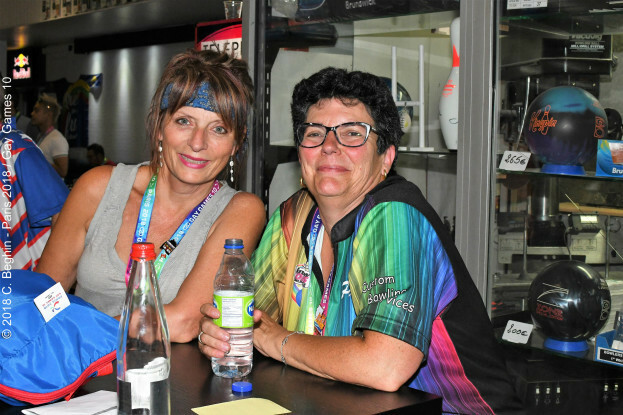 Admission is free and you can relax watching the tournament while enjoying a drink seated around a table! 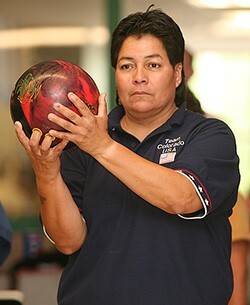 Information given as an indication. 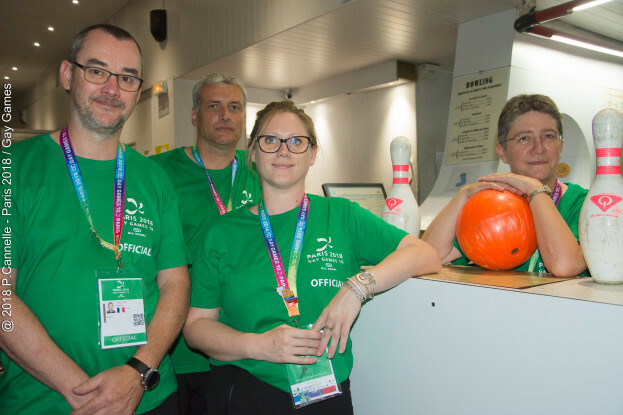 Any person with disabilities who wishes to participate in sporting events is invited to contact us at support.sports@paris2018.com.